The Astra Planeta were a group of five gods from Greek mythology, who were sometimes also referred to as the Astra. In Greek mythology the Astra Planeta were generally considered to be the five sons of the Titan Astraeus and the goddess of the Dawn, Eos. This parentage also made the Astra Planeta brothers to the Anemoi, Greek wind deities. Eosphoros, meaning Dawn Bringer, or Morning Star (Venus), also referred to as Phosphorus (Light Bringer) and Hesperus (Evening Star). It was once believed that Venus in the morning and Venus in evening were two different celestial bodies, hence Eosphoros and Hesperus. Phaethon, meaning Blazing One (Jupiter), not to be confused with Phaethon son of Helios. The term Astra Planeta can be translated as “star wanderer”, but of course are more commonly known as the “wandering stars” or the classical planets; and in antiquity the planets Mercury, Venus, Mars, Jupiter and Saturn were believed to be just that, heavenly bodies that moved across the sky differently to the fixed stars. Thus the five Astra Planeta were Phainon, representing the planet Saturn, Phaethon, the planet Jupiter, Pyroeis, the planet Mars, Eosphoros, the planet Venus, and Stilbon, the planet Mercury. Of course confusingly, the planets or wandering stars would subsequently be named after Roman deities, as were the later identified Uranus, Neptune and Pluto, although this was explained by the fact that the planets were sacred to that deity rather than the god being present there. 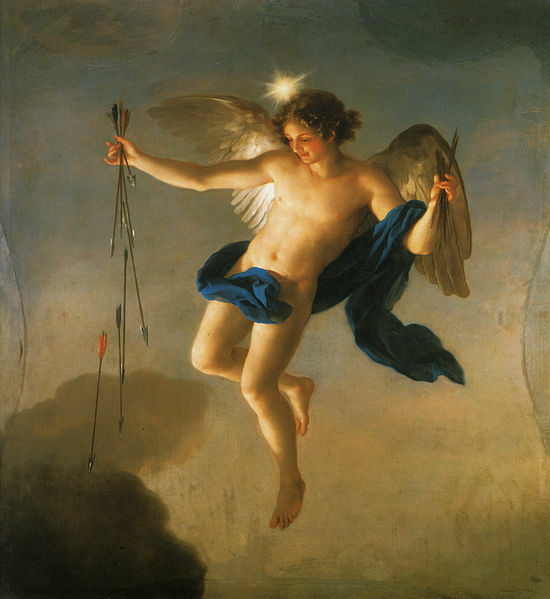 Therefore, in Greek mythology, the planet Saturn was sacred to the Titan Cronus, Jupiter was sacred to Zeus, Mars sacred to Ares, Venus sacred to Aphrodite, and Mercury sacred to Hermes. The Astra Planets were of course considered to reside in the sky, but also as their journey would see them disappear also they were also considered to have homes within the River Oceanus, the earth encircling river into which other constellations, the sun and moon also disappeared.